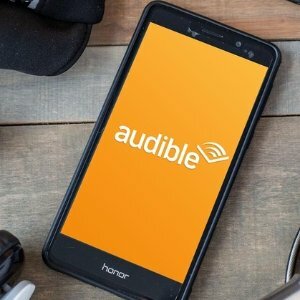 Audible.com offers 1 credit for 2 audible books Audible Members Sale. 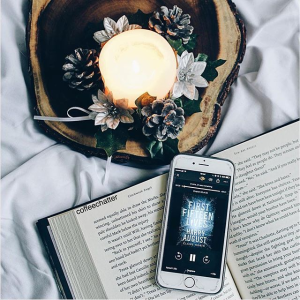 Audible.com offers 2-Month Audible Trial + 2 AudioBooks + $15 Amazon Promotional Credit. 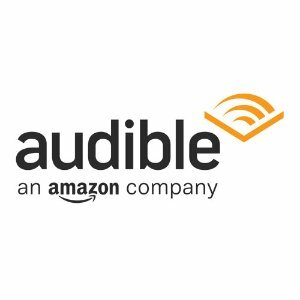 Audible.com offers 2 month free Audible 2 Book + $10 Gift card. 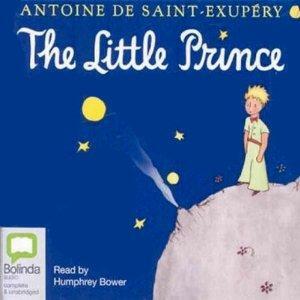 Audible.com offers plus 3 audible books New Audible members w/ Prime 3 month FREE trail. Audible.com offers the $99.95/yr Audible Annual membership Limited time offer. Features: Listen to your books wherever you are with our free app—at home, in the car, at the gym. Even if you switch devices, you'll never lose your place. 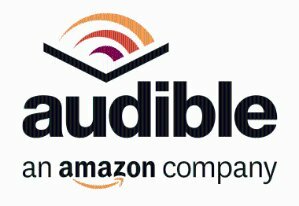 Audible.com offers free! audible 60 Day Trial + 2 Free Books + $10 Amazon Gift Card. Audible.com offers the First Year of Audible + Kindle for $129.99. 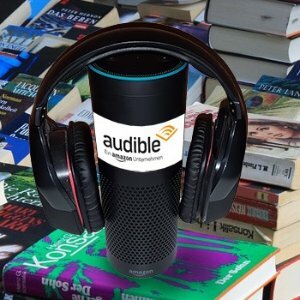 Audible.com offers save $50 + $50 credit 1-Year Audible Audiobooks Membership + $50 Off Amazon Echo Device. $50 Off Amazon Echo device credit must be redeemed within 14 days of issue (applied automatically to your Amazon account after membership purchase). celed in advance. You can cancel at any time and finish any remaining time on your membership that has alreay been paid. Promotional membership price only valid on a single year of membership. More than one year may not be purchased at a time at promotional price. $50 Off Echo Credit valid towards the purchase of one Amazon Echo Dot, Echo, Echo Plus, Echo Spot or Echo Show device. Credit may only be applied toward the purchase of a device at full retail price. 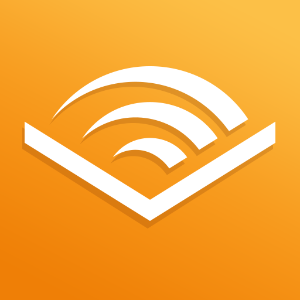 audible.com offers FREE $10 Credit via coupon code "BUDGET2015". Use it on your next audiobook purchase from Audible before 03/27/15. Such as Frozen: The Junior Novelization for $9.99. audible.com offers FREE $10 Credit. Use it on your next audiobook purchase from Audible before 03/23/15. 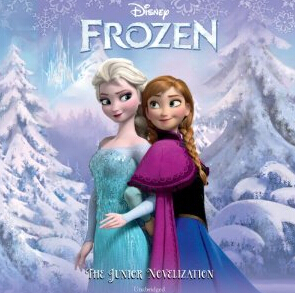 Today only(1/8), audible (an Amazon Company) offers the Frozen: The Junior Novelization Audiobook for $0.99. For ages of 8 to 10.